[ratings]As the title suggests, here we are again with yet another Giveaway Contest. 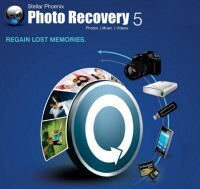 Stellar, a brand with over 1 million happy customers has recently launched their latest product namely the “Stellar Phoenix Photo Recovery 5” . 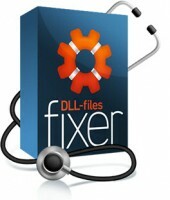 This week, we have four Stellar Phoenix Photo Recovery 5 License Keys to be given away for the readers at Techarta….